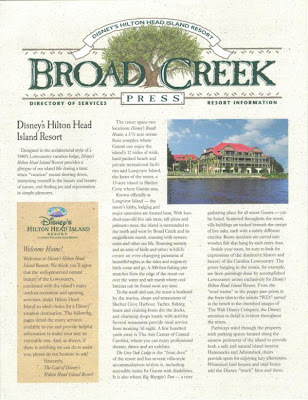 Publishing is nothing new to Disney. 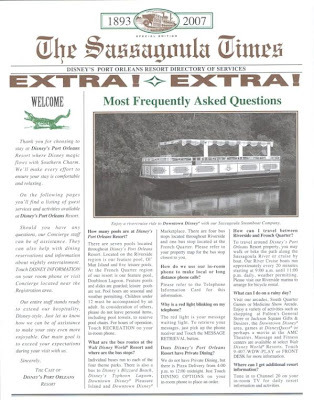 In fact, guests of Disney resorts receive a printed news the moment they check-in. 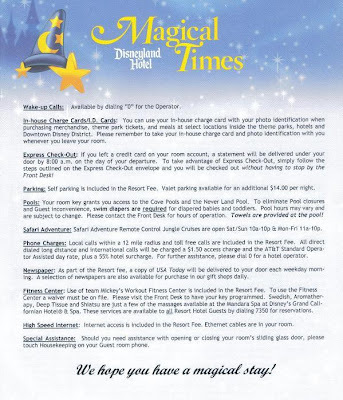 Disney’s meticulous eye for details don’t stop at the front gates of a theme park or even in the walkways of a resort, guests staying on property receive a Directory of Services themed to a newspaper publication. While some resorts pull this off better than others, each has a flair all their own. Here are few directories to give you an idea of the various styles, as well as covering coast to coast.